There's an Egyptian Goddess in Mayfair and Karl Marx in Soho, a tiny police station in Trafalgar Square and an 18-inch-wide alley in Covent Garden (careful you don't get stuck!). Alongside the iconic landmarks that the regular guidebooks tell you about, central London has an impressive assortment of quirky and unusual sights, from art installations in the form of human body parts to hundred-year-old advertising signs and a forgotten tube station. 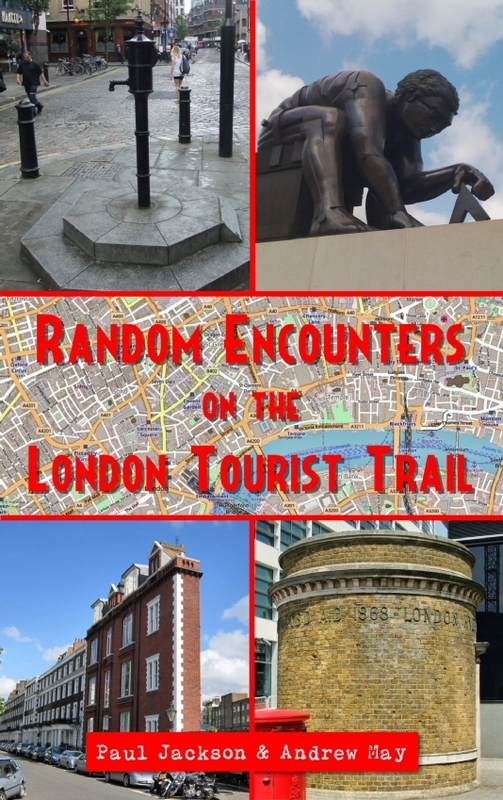 This book gives you a guided tour of all these sights and more - without straying far from the places you were going to see anyway, like Big Ben and Buckingham Palace, the Tower of London and St Paul's Cathedral, the museums of South Kensington and the entertainment hotspots of the West End. Lavishly illustrated with over 90 photographs, most of them in full colour. Available from Amazon as a paperback or Kindle ebook.